Dr. Amerian and Dr. Anterasian invite our patients to get ready for the upcoming holiday season by taking advantage of our special holiday offers. Most of our patients have already experienced the benefits of Botox and Juvederm. These treatments give a dramatic reduction in facial frown lines, wrinkles, and skin folds and help our patients look refreshed and rejuvenated. When properly done, a treatment with Botox and Juvederm gives a completely natural appearing facial rejuvenation. In addition, nearly all of you already know Jonee, our wonderful aesthetician who has worked in our office for over 20 years! She gives a truly outstanding facial that will leave your skin Glowing! This holiday season we are combining these treatments into one special offering. We will give a $75 discount on your next Botox treatment or your next Juvederm treatment. If you do both treatments, you will receive a savings of $175. In addition, if you do both treatments Jonee will give you a complementary glycolic and oxygen facial, an additional savings of over $200, so that your skin will look truly beautiful for the holidays! You can have your facial either the same day as your Botox and Juvederm treatment or on another day of your choosing! 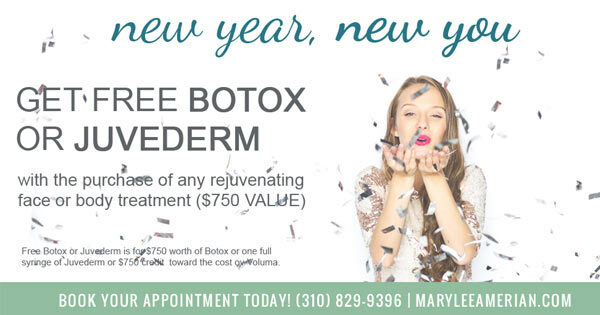 Please call our office at 310-829-9396 to take advantage of these special holiday offers. These holiday savings will be in effect until December 31, 2013. We wish you and your family a joyous holiday season. The selection was announced by the SuperDoctors organization. SuperDoctors selects their doctors based upon the recommendations of practicing physicians and other medical professionals who are asked to choose the doctors that they feel are the best in their fields and to whom they would refer their own family members. Dr. Amerian is the only female dermatologist selected to be a Preeminent Women’s Health Doctor in 2013. Thus, it is a high honor and distinction to be selected to the list of Preeminent Women’s Health Doctors. Dr. Amerian and Dr. Anterasian are proud to announce that we are now offering eMatrix Sublative Eyelid Rejuvenation. 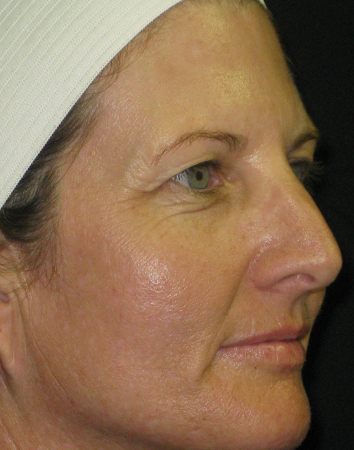 eMatrix Sublative rejuvenation is an effective way of rejuvenating the skin around the eyes without surgery. The treatment is ideal for rejuvenation of the eyelids. It will tighten the skin, improve the crow’s feet lines around the eyes, reduce lower eyelid wrinkles, and elevate the eyebrows resulting in smoother, brighter, and more youthful appearing skin. 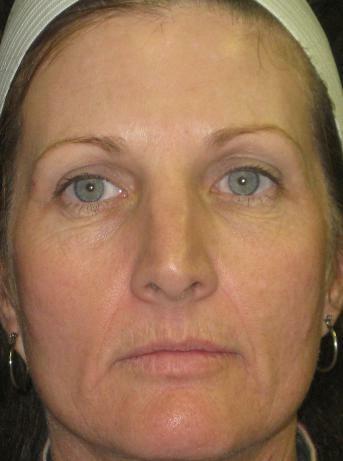 The eyes also appear to be more open and youthful following treatment. The typical treatment protocol is 3 treatment sessions given at 4 – 6 week intervals. 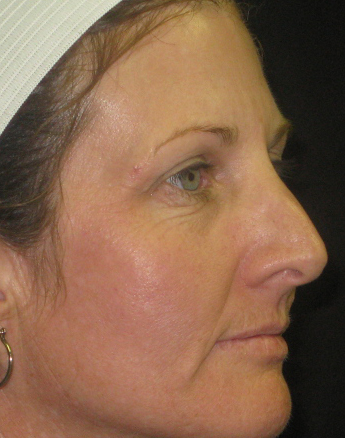 The improvement in the skin can be seen immediately after the completion of treatment, and the results continue to improve for the following six to twelve months. eMatrix Sublative Rejuvenation is an FDA approved procedure, and it is suitable for all skin types and all skin colors. We are very excited about our new eMatrix Sublative Rejuvenation treatment. For this reason, we are pleased to make available the following special offer. 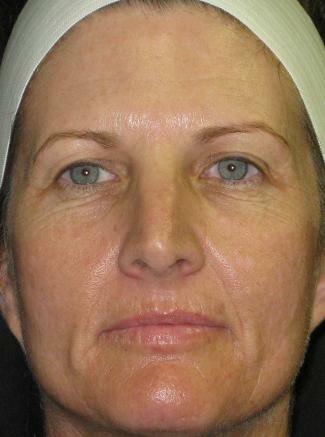 eMatrix is an excellent treatment for rejuvenation of the skin around the eyes. It will tighten the skin, improve the crow’s feet lines around the eyes, reduce lower eyelid wrinkles, and elevate the eyebrows resulting in smoother, brighter and more youthful appearing skin. In order to make it possible for more people to take advantage of eMatrix Sublative eyelid rejuvenation, we are reducing the price of eMatrix eyelid treatment from $2000 for a series of three treatments to $1500. This represents a savings of $500. 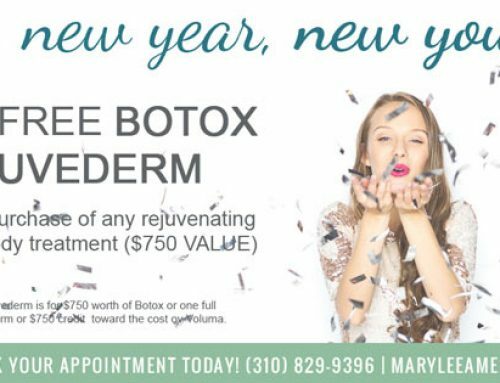 Any of our patients who would like to take advantage of this special offer should call the office at 310-829-9396 and schedule an appointment. The “before and after” photos shown below can give you an idea of the kinds of results that can be achieved with the eMatrix.